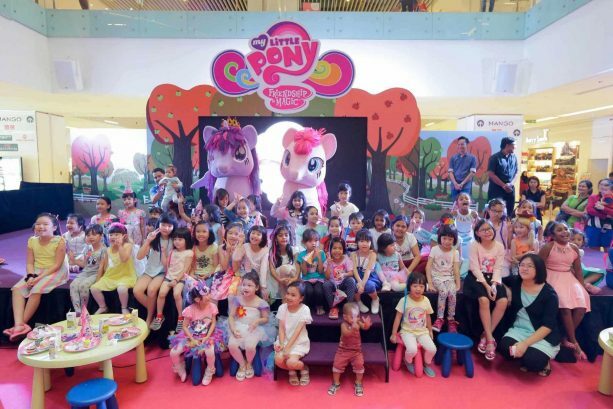 My Little Pony® Celebrates the Magic of Friendship in Malaysia The brand’s friendship campaign draws to a close with exciting activities and contribution of RM31,933 worth of My Little Pony® toys to Malaysian Care. 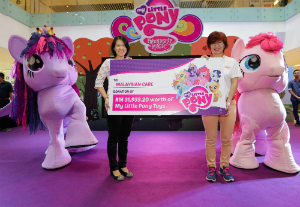 Kuala Lumpur, 16 December 2015: Hasbro Toy Malaysia recently celebrated friendship, the core value of the iconic My Little Pony® brand, in a three-month long Friendship is Magic campaign. 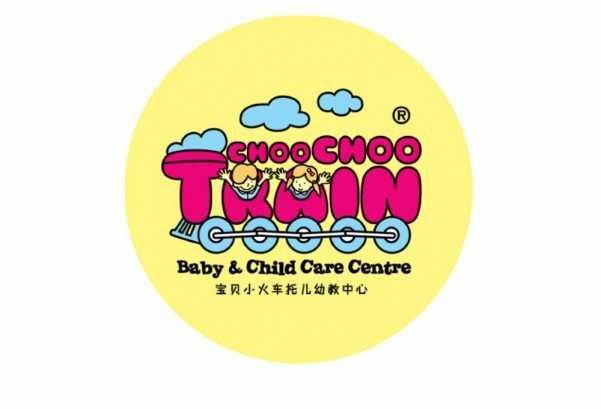 The campaign aimed to engage and inspire Malaysian children about helping others and the magic of friendship. 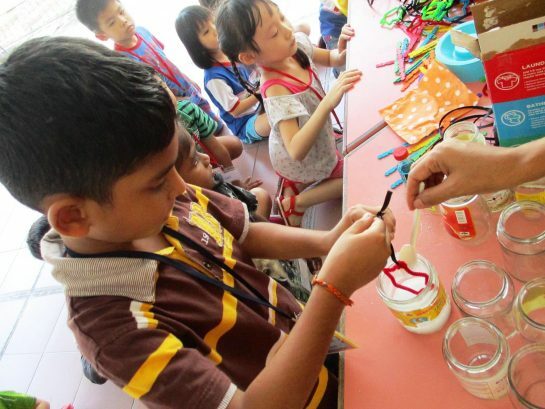 It culminated with a carnival where the contribution of RM31,933 worth of My Little Pony® toys was officially handed over to several orphanages and children in disadvantaged communities through Malaysian Care. 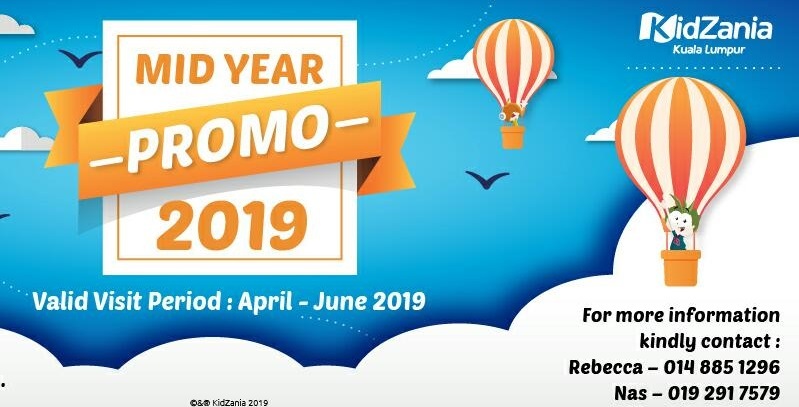 In the past two months, Hasbro Toy Malaysia has committed to contribute one other new pony to an underprivileged child with every purchase of My Little Pony® products anywhere in Malaysia. Established in 1983, My Little Pony® has taught its fans about the power of friendship for more than 30 years through important messages of generosity and kindness – learning what it means to be a good friend and understanding what makes each person special. 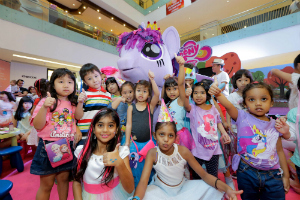 At the carnival held at Sunway Putra Mall, hundreds of children and young fans were taken on an exciting My Little Pony® journey of friendship where they participated in various fun activities and challenges, each inspired by the attributes of a specific My Little Pony® character. 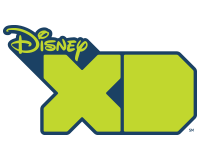 There were also meet-and-greet sessions with the friendly and beloved pony characters; new series episode screenings; and sing-along sessions. First introduced in 1983, My Little Pony® has brought fun, friendship and joy to kids of all ages around the globe. Todate, more than 100 million ponies have been sold globally, along with an extensive range of merchandise from pony figurines to playsets. My Little Pony® also has nearly 130 licensees bringing My Little Pony®-themed products to the global marketplace ranging from apparel to books, arts and crafts to school supplies and collectibles. Now including an animated series, My Little Pony® continues to inspire friendship and fun. Hasbro, Inc. (NASDAQ: HAS) is a branded play company dedicated to fulfilling the fundamental need for play for children and families through the creative expression of the Company's world class brand portfolio, including TRANSFORMERS, MONOPOLY, PLAYDOH, MY LITTLE PONY, MAGIC: THE GATHERING, NERF and LITTLEST PET SHOP. 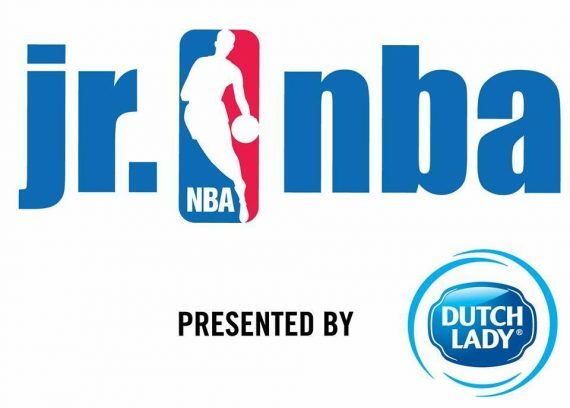 From toys and games, to television programming, motion pictures, digital gaming and a comprehensive licensing program, Hasbro strives to delight its global customers with innovative play and entertainment experiences, in a variety of forms and formats, anytime and anywhere. 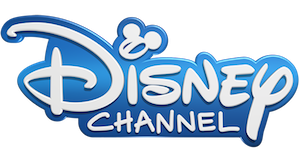 The Company's Hasbro Studios is responsible for entertainment brand-driven storytelling around Hasbro brands across television, film, commercial productions and short-form. 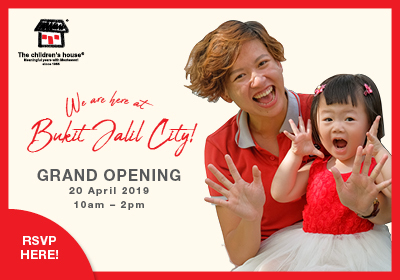 Through the company's deep commitment to corporate social responsibility, including philanthropy, Hasbro is helping to build a safe and sustainable world for future generations and to positively impact the lives of millions of children and families every year. It has been recognized for its efforts by being named one of the "World's Most Ethical Companies" and is ranked as one of Corporate Responsibility Magazine's "100 Best Corporate Citizens." Learn more at www.hasbro.com. 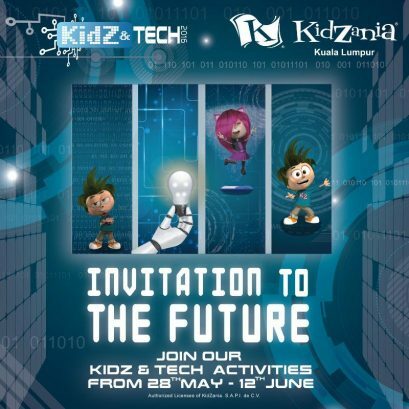 Press Kit: Launch of KidZ & Tech Program!